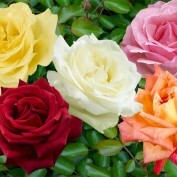 Get a head start on your garden with this excellent spring deal on these gorgeous Hybrid tea roses. 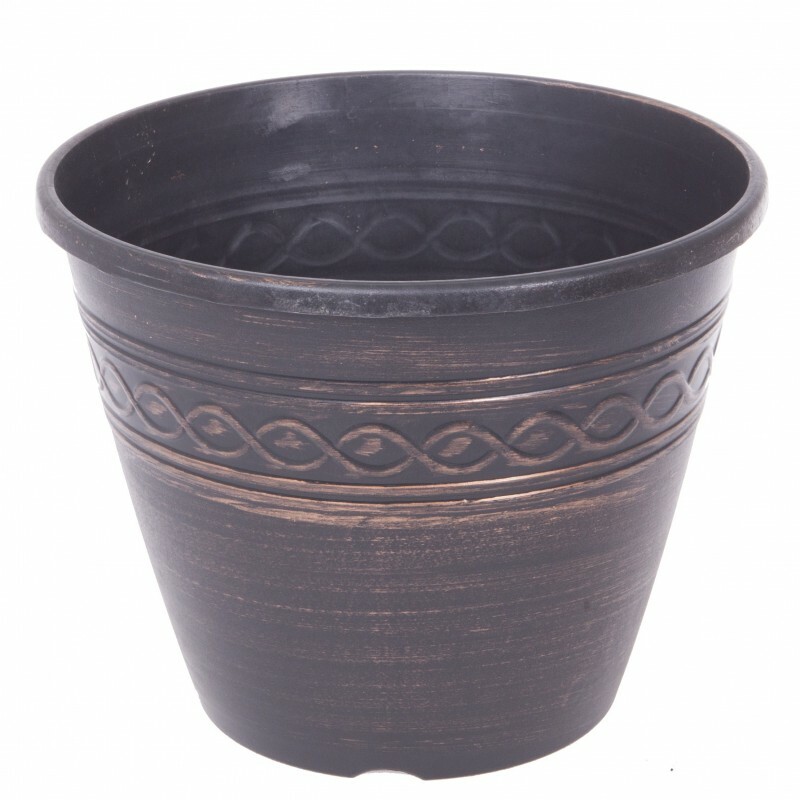 For just £44.99 you receive five bare root bushes ready for planting and five weather-resistant D28cm Infinity pots. These roses have been specially bred and each new variety will give waves of double blooms for up to six months a year, starting from May and ending in October. 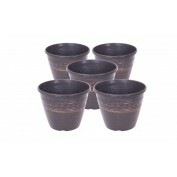 Growing up to 60-90cm, they are winter hardy too.